Have you or has someone around you been diagnosed with Low Vision? Do you know what Low Vision means exactly? In general we can say that the term Low Vision is used to refer to a visual impairment that cannot be corrected through glasses or contact lenses. When Low Vision is caused by brain damage, it cannot be helped by surgery or pharmaceuticals either. 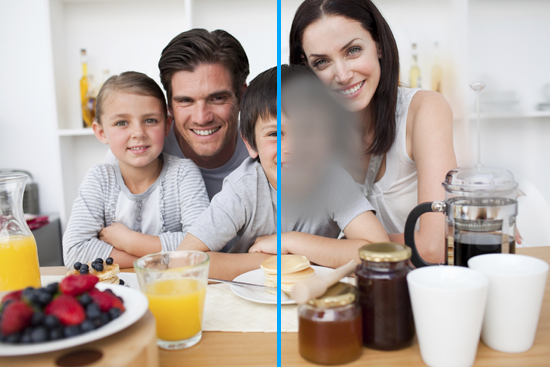 Low Vision is often characterized by partial sight, such as blurred vision, distorted vision, shadows, blind spots or tunnel vision, but the term also includes legal blindness. People diagnosed with Low Vision can have very different visual acuity, or clearness of vision. 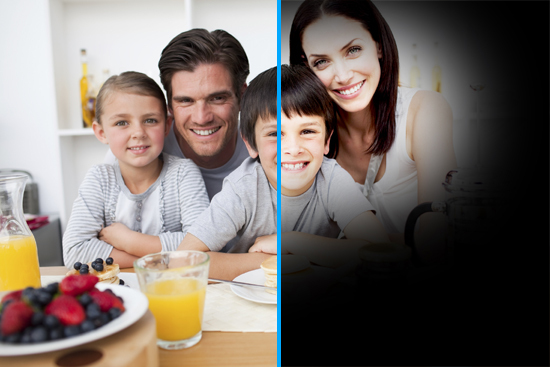 The measured visual acuity will not always indicate how a person can deal with daily tasks. Someone with relatively good acuity can have difficulty with daily functioning and therefore might use a cane. While someone with worse acuity may function reasonably well if their visual demands are not great. On our website we provide simulation images and extensive information on various eye conditions. It is sometimes hard to imagine what being visually impaired really means. To help you understand the effects, we created a separate section on this website about eye conditions. In this section you can find simulation images, a list of symptoms and stories of people who live with Low Vision. Many people diagnosed continue to do the activities they always did. 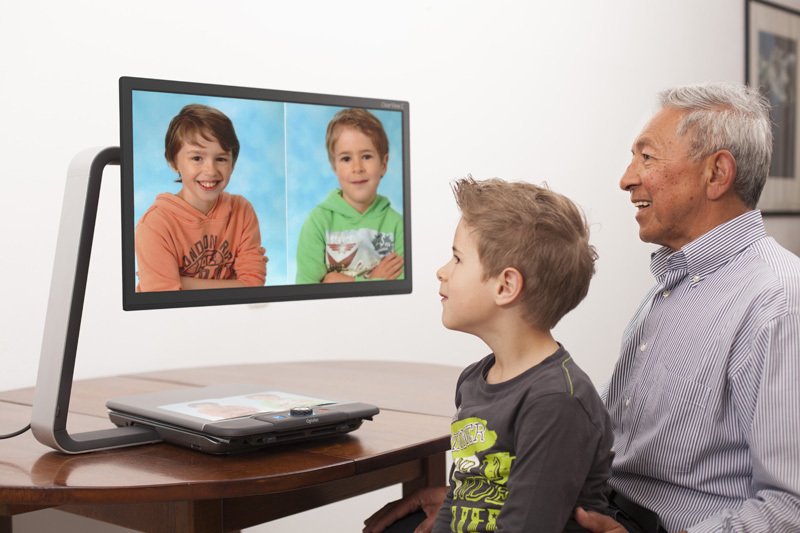 They can be helped to function at a higher level with the use of Low Vision aids. Visit our Product Overview page to find out more about the available solutions.